Sherman O. Wheat, 95, of Scottsville, KY passed away Sunday, February 3, 2019 at Medical Center Health in Bowling Green. 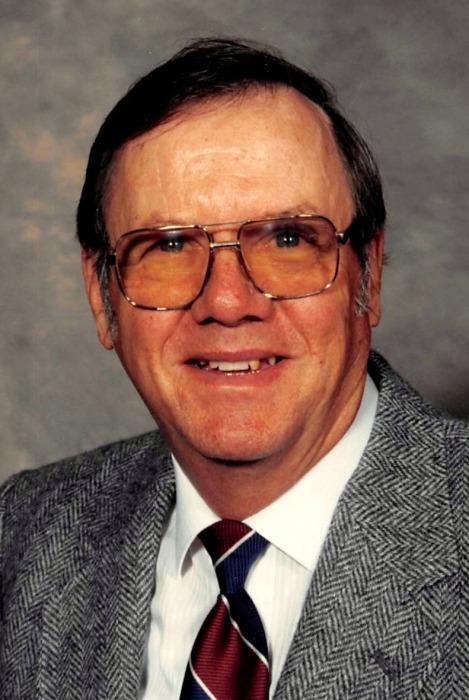 The Tompkinsville, KY native was a retired employee of Holley Carburetor, a farmer, a World War II U.S. Navy veteran, an avid fisherman, a member of Beech Grove General Baptist Church and former caretaker of Beech Grove Cemetery. He was a son of the late T. Everett Wheat and Emma Lambert Wheat and husband of the late Doris Kathleen Harmon Wheat. 2 great great grandchildren: Brayden Talbott and Grady Lewis White. Funeral services will be 2:00 P.M. Friday at Goad Funeral Home with Bro. Gary Pardue and Bro. Lawrence Gilliam officiating and burial in Beech Grove Cemetery. Visitation will be 12:00 P.M. to 8:00 P.M. Thursday and after 7:00 A.M. Friday until funeral time. In lieu of flowers, expressions of sympathy may take the form of donations to Beech Grove Cemetery. Donations may be made at Goad Funeral Home.